This addon will give you access to use Another Nike Bot at the US Nike Store. Do I need US Nike Bot Support? Another Nike Bot is a top selling bot that works for multiple Nike stores. The US addon comes by default with any purchase. If you have support for different country you may want to add this US Nike Bot support to be able to buy from US Nike Store. 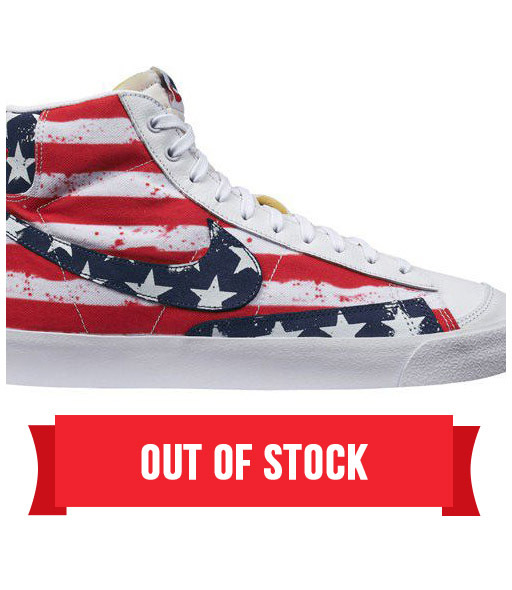 Cop limited Jordans, DBs and more from the US Nike Store and other Nike sites. No need to pay above retail prices. Shop your Nike shoes using Another Nike Bot and add to cart in an instant. Please note: Our bot doesn’t guarantee you success but it definitely increases your chances of success. All you have to do is enter your Nike account, the shoe link and the size you want. Then start your bot. You can repeat the process several times for different Nike accounts to increase your chances. Your bot will do its job. 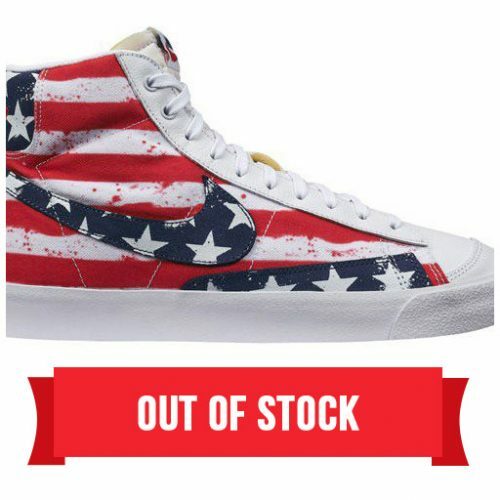 Nike is recently showing -4 errors. Rest assured, your bot will run multiple accounts to increase your chances to buy Nike shoes even with -4 error. Purchase your bot here Nike Bot Pricing and you’ll get US Support by default. Want to cop from different retailers other than Nike? Then check our All In One Bot Sneaker Bot.